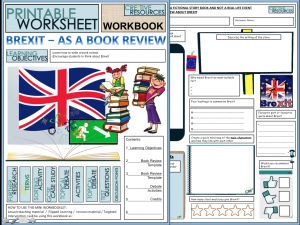 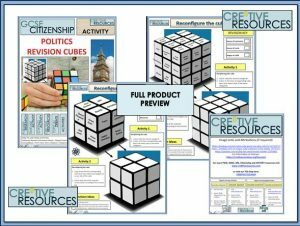 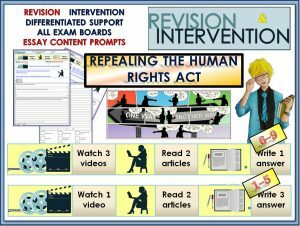 3 PAGE mini pack of classroom-ready activities that will educate and engage students. 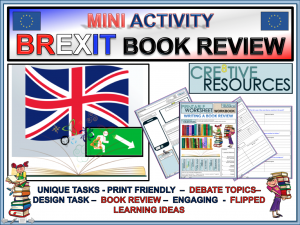 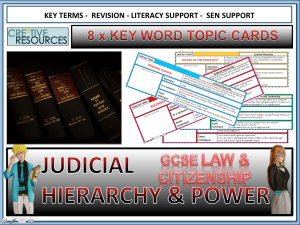 This mini booklet has been created by a dedicated team of citizenship experts. 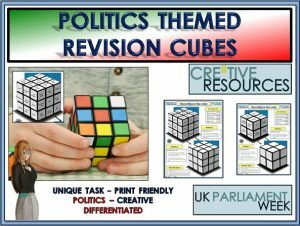 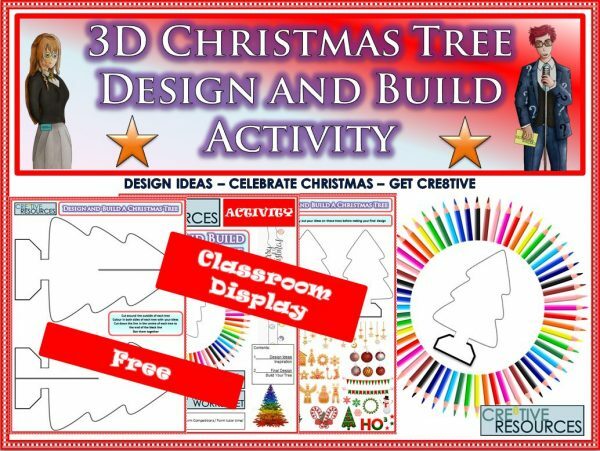 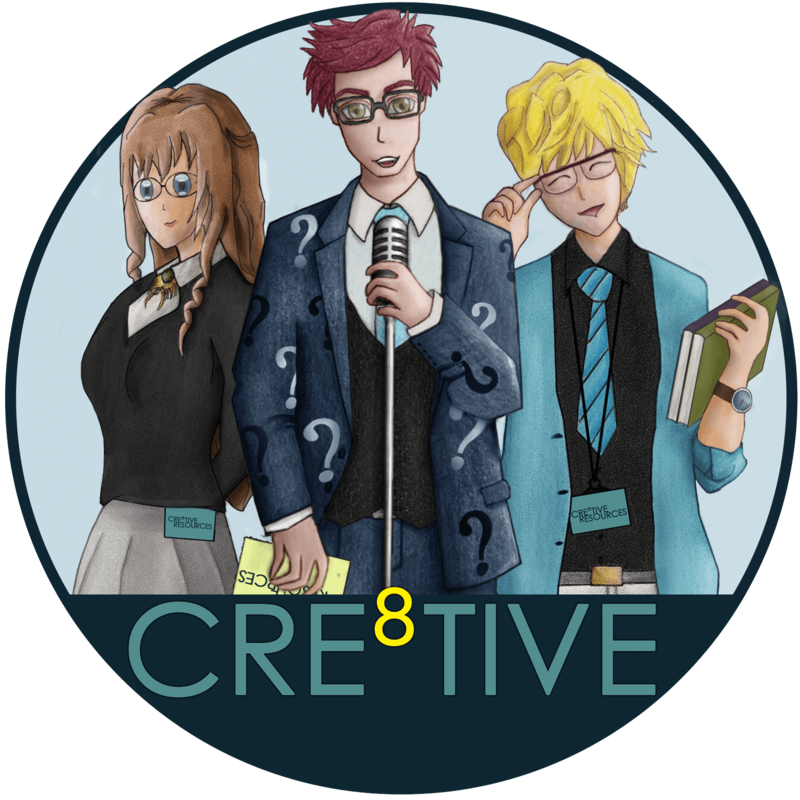 This resource will engage, educate and motivate your students for the lead up to Christmas – fantastic for quick and easy planning!